Facebook founder and CEO Mark Zuckerberg is signing off work for December to finish up his paternity leave. While paid parental leave is not a benefit that every American worker enjoys, it’s a priority for Millennials along with greater flexibility. The issue is how to deliver both without hurting workers. "I'm going on parental leave for December to be with August and Max, so you'll hear from me a little less. We have a couple more Facebook and philanthropy announcements this year and then I'll see you all in 2018!". 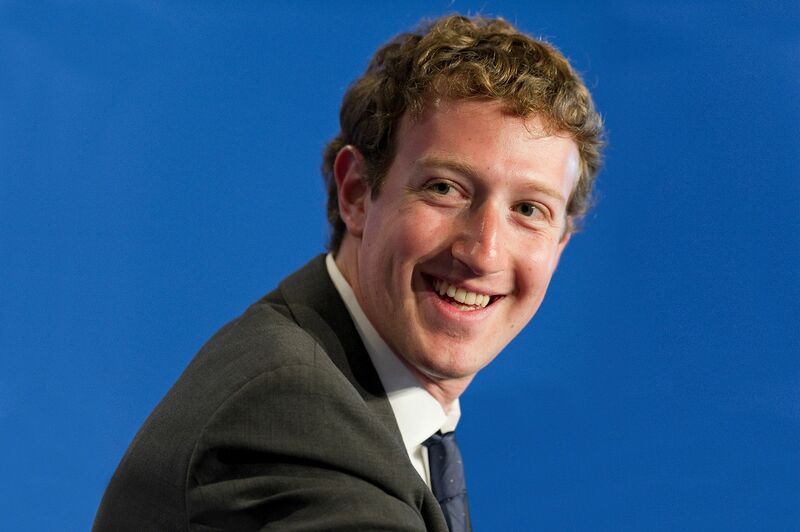 Zuckerberg taking paternity leave is not just a nice story about men being good dads. It demonstrates how far our workforce has come in recognizing work-life balance, and reminds us more progress is needed. Employers are innovating sweet benefits for their workers. Tech, sharing economy and social media companies – are leading the way in providing generous paid parental leave and flexible work arrangements that meet the unique needs of their workers. Facebook offers four months of paid maternity and paternity leave among other perks like adoption and surrogacy assistance. Netflix offers one year of maternity and paternity leave. Pinterest pairs three months of paid leave with one month of part-time hours and counseling to help transition back to work. Zuckerberg is not alone in a desire for flexible work arrangements. A new global study by Ernst & Young finds that after pay and benefits the top priority for millennials around the world is to work flexibly and without penalty. Zuckerberg sets the tone for how Facebook approaches leave and flexibility, but not every workplace welcomes. Yet, flexibility is what millennials demand. Number five on the list of reasons millennials in the U.S. quit their job is because of a boss that doesn’t allow flexibility. Paid leave is widespread, but not universal. Not every new dad or mom gets paid time off like Zuckerberg. However, most full-time workers do have access to paid time off to take care of health issues and family needs: 87 percent have paid vacation, 80 percent have paid sick leave, 50 percent have paid personal leave, and 16 percent have paid family leave. One-third of part-time workers also have access to some form of paid leave. Workers may use various types of paid leave to subsidize time off for a new baby. As a country, we can certainly do more to expand see benefits expanded to workers, especially those in part-time and low-wage jobs. Government mandates are not the right solution. They require employers to provide one-size-fits-all plans that lead to less generous benefits, less flexibility in taking time off, less flexible working arrangements, reductions in take-home pay, and fewer job opportunities as employers pass on the costs of new mandates to their workers. The discussion of paid leave has shifted to Washington where Congress is considering reforms to expand paid time off for American workers and greater workplace flexibility. There’s a paid family plan in the Senate-passed tax reform bill and a House bill to increase paid leave and flexibility in the House. We look forward to where this discussion is headed and hope that one day flexible work arrangements and paid time off is available to everyone who wants it.